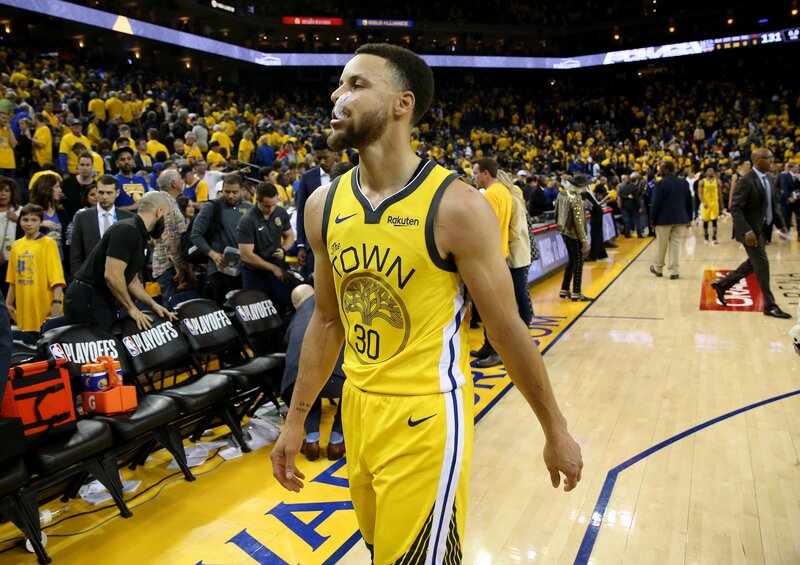 Stephen Curry isn’t panicked after the Golden State Warriors lost in the biggest comeback in NBA playoff history. The all-star guard has been through a lot during the past championship runs. This year will be no different. He expressed determination and confidence at the postgame news conference after the 135-131 upset. He said the Warriors will rely on the wealth of championship experience to get them through the Game 2 loss. He also spoke on the injury to DeMarcus Cousins, saying he hopes the starting center “gets back sooner rather than later.” Further on in the briefing, Curry also talks about a pivotal fourth foul in the third quarter, which forced him to sit for that period. It coincided with the Los Angeles Clippers surge led by Lou Williams. The Warriors will return to action on the road Thursday in Los Angeles for Game 3 of the first round of the NBA playoffs. Previous Article Letter: Are Californians being taxed into homelessness or indigence?